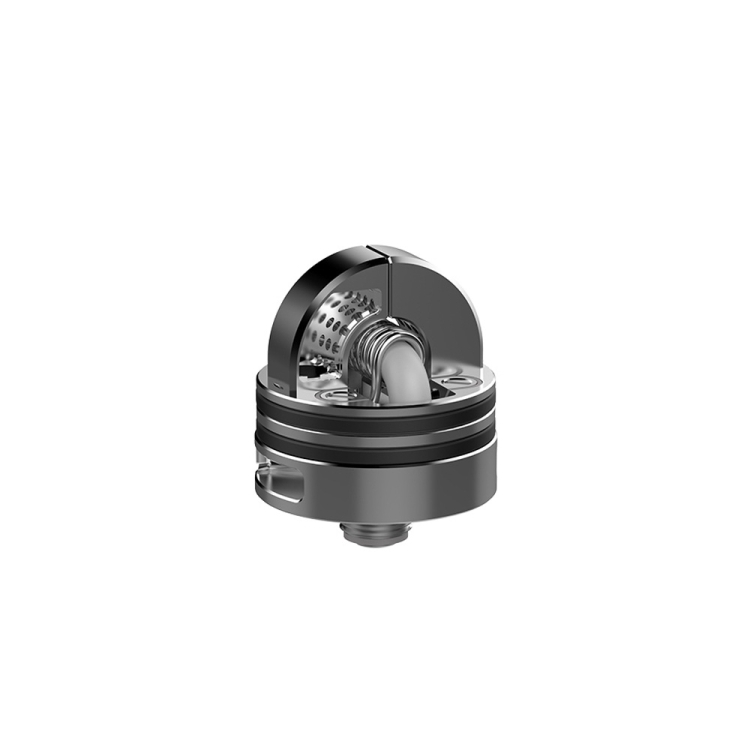 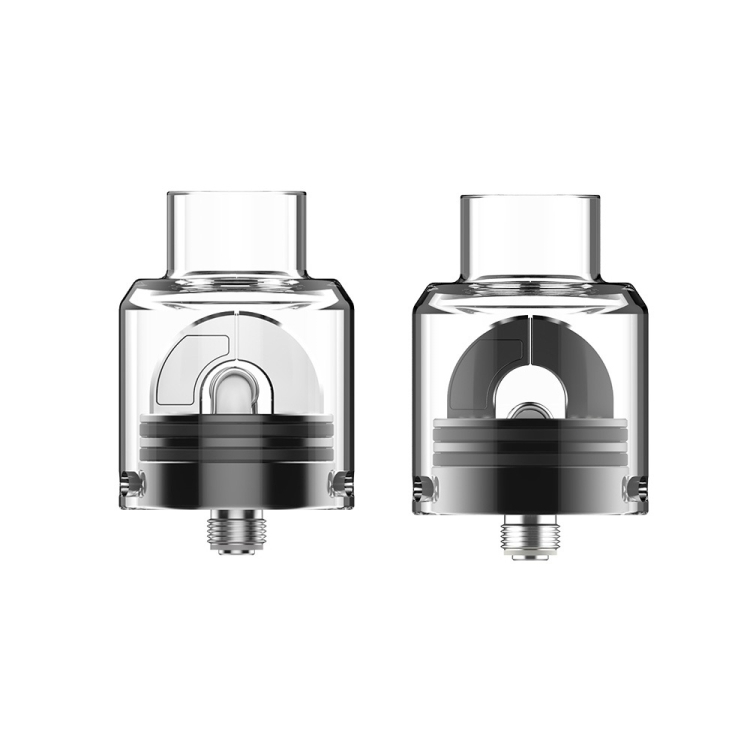 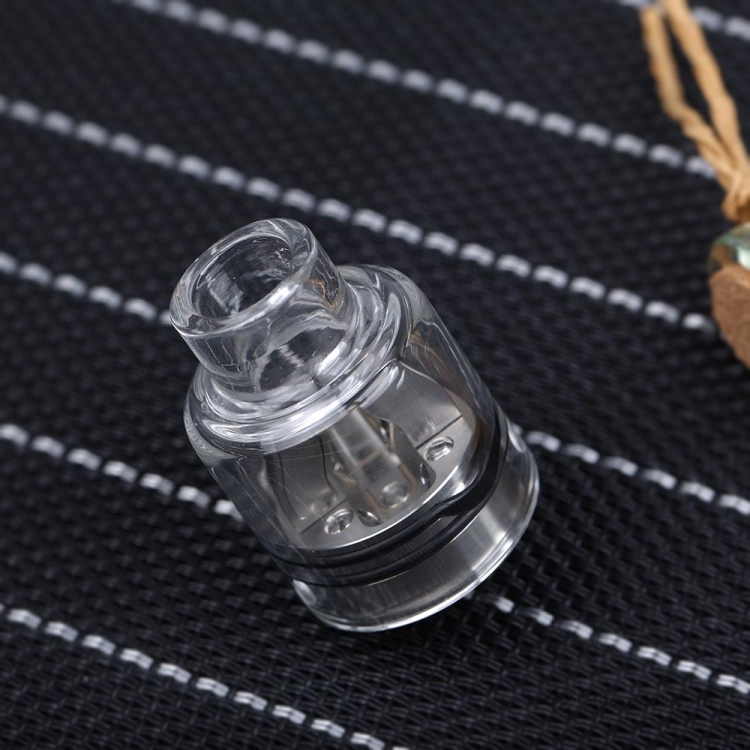 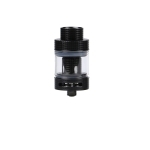 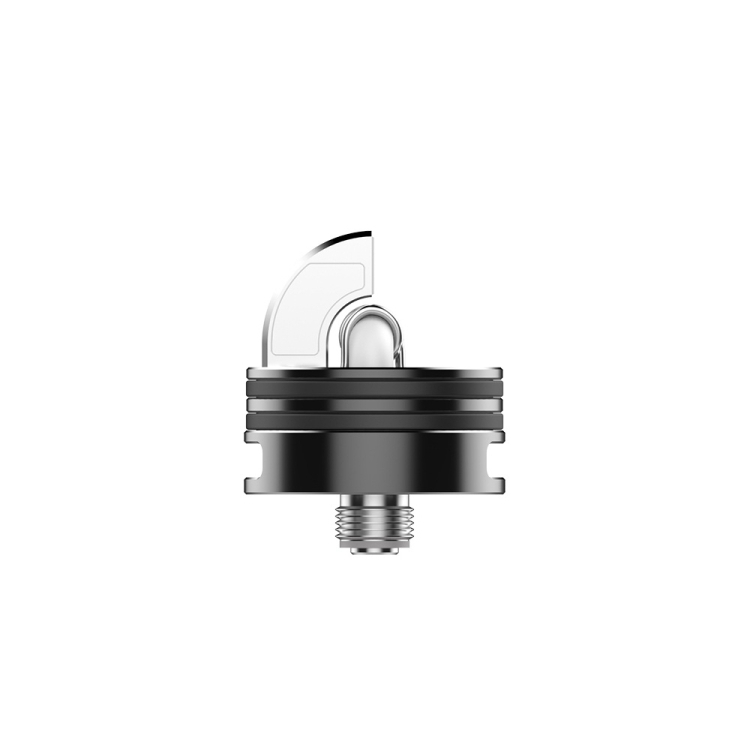 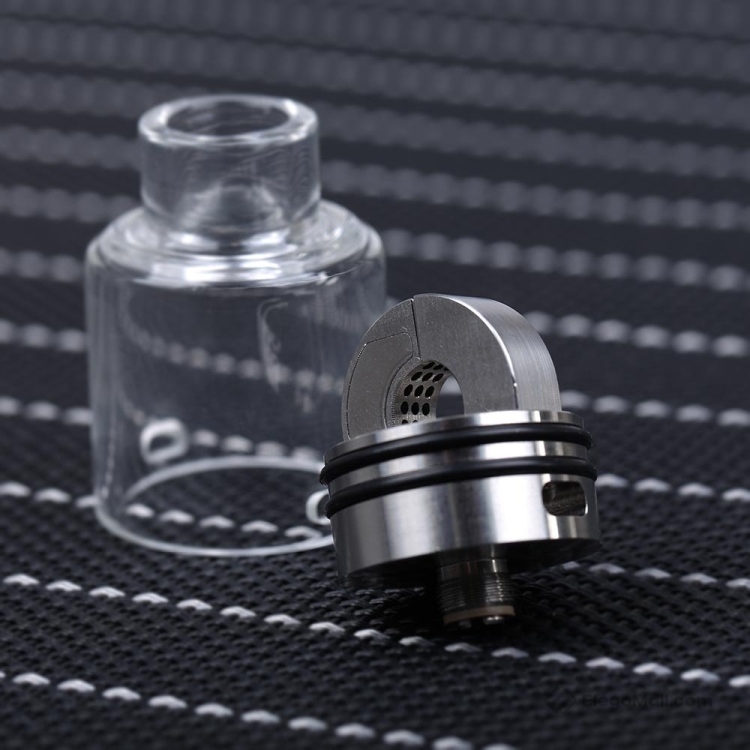 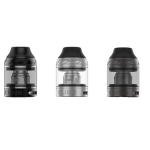 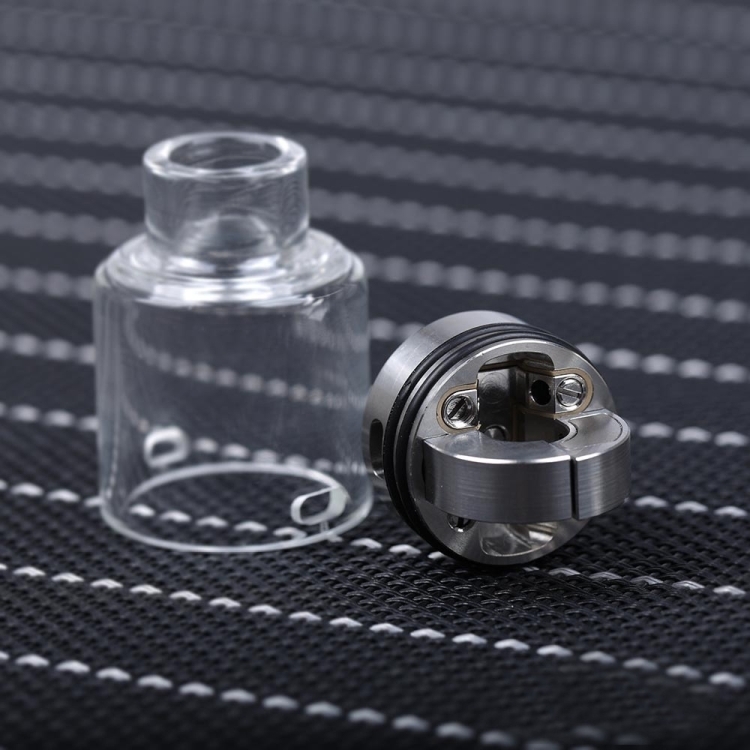 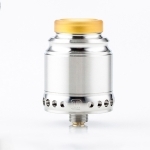 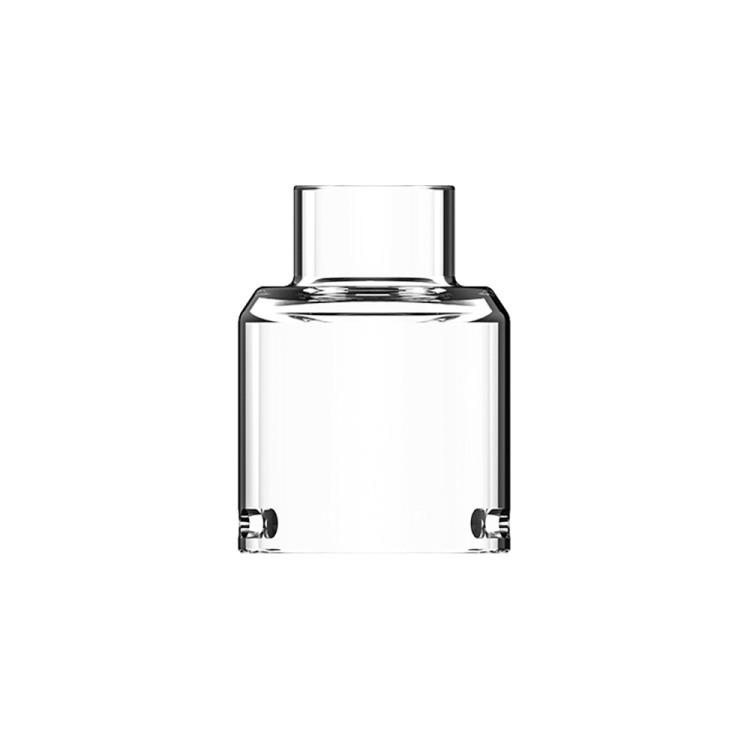 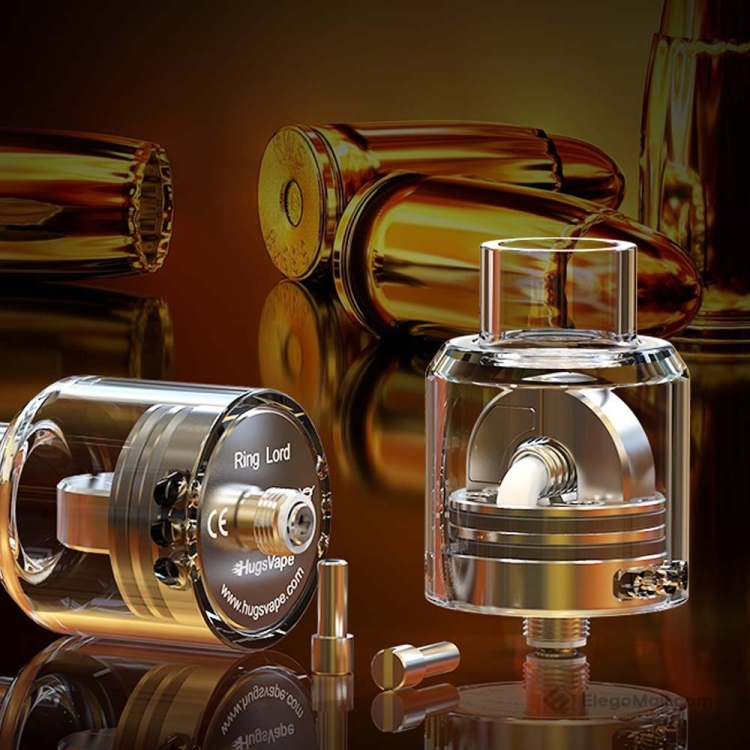 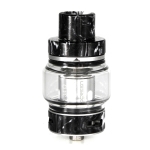 Hugsvape Ring Lord RDA utilizes Pyrex Glass cap for heating resistant effectively and cleaning easier. 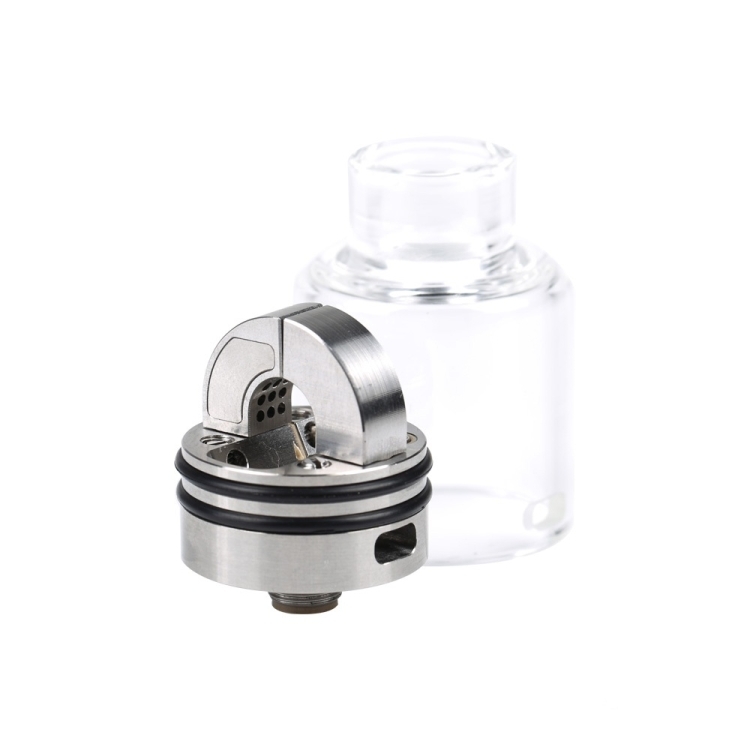 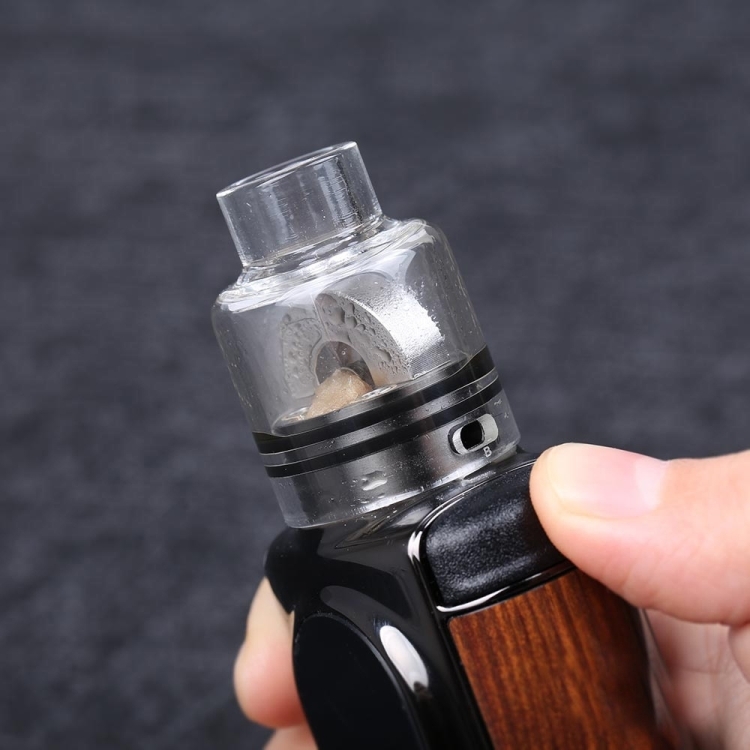 In addition, it adopts innovative ring-shaped airflow tube to offer smooth airflow and nice flavor. 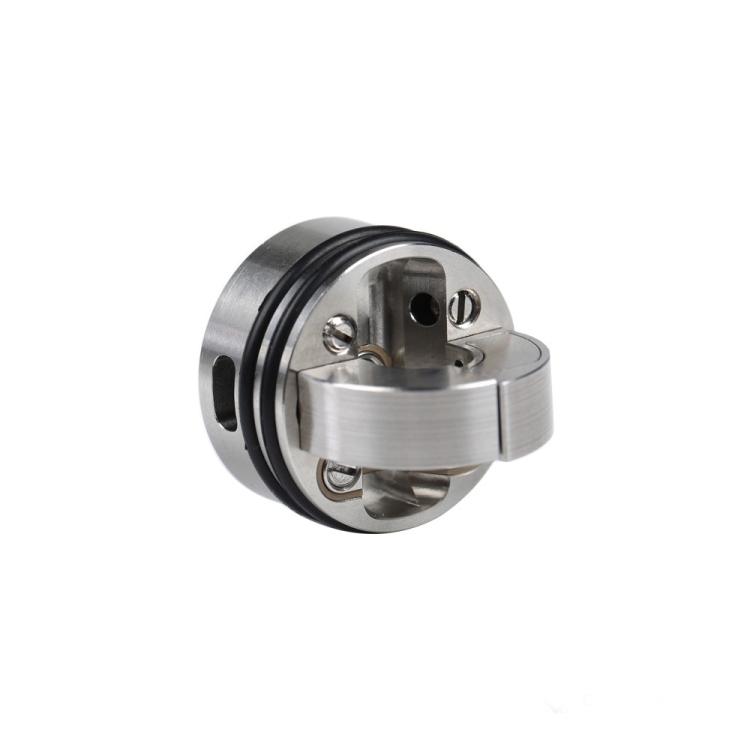 The deck is designed for single coil building. 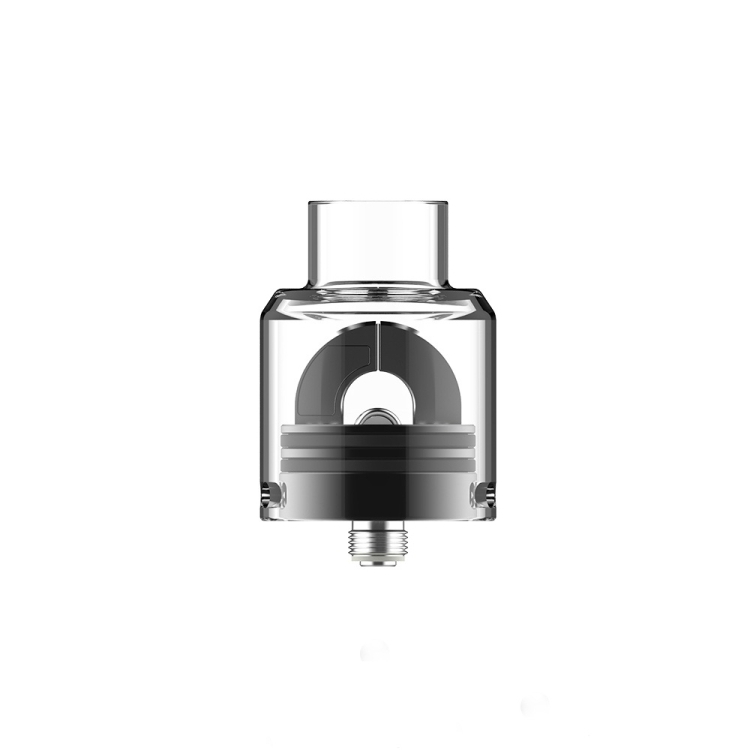 The tornado style airflow system provides huge vapor clouds. 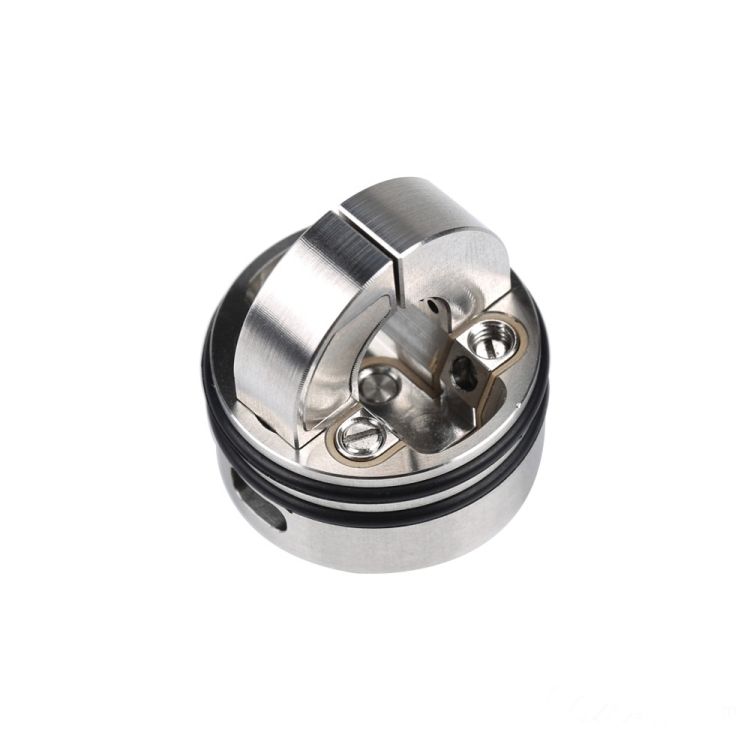 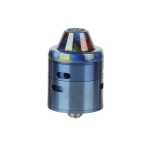 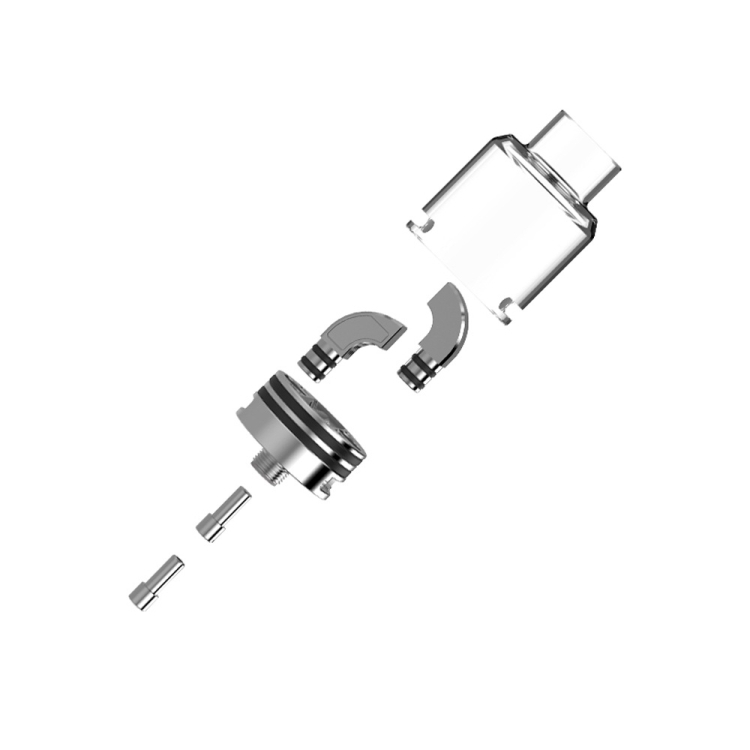 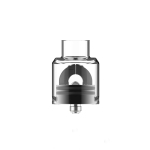 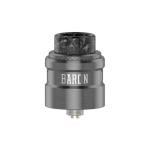 This RDA also supports bottom feeding by a squonk pin.